Vicki Veach is in her seventh year as executive director of the Muncie Downtown Development Partnership, which helped orchestrate the Walnut Street revitalization and other projects in the area. She received a bachelor’s degree in business management from Ball State University and has worked in Muncie since. Vicki was the executive director of Muncie Visitor’s Bureau for fourteen years, where she received the Indiana State Tourist Vista Award from former Lt. Gov. Frank O’Bannon, and worked in the private sector for ten years before returning to nonprofit work. She was also president of Yorktown Chamber of Commerce, where she received the Membership Recognition Award. She is responsible for attracting the Academy of Model Aeronautics to Muncie and for the organization of the Summer Heat Regional Balloon Championship. 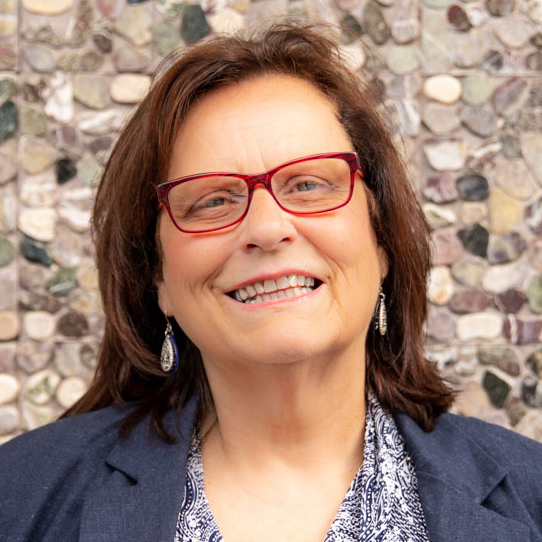 She has served on the Board of Directors for Delaware County Redevelopment Commission and for Arc of Indiana, which operates the Erskine Green Training Institute at the Courtyard by Marriott Muncie. Since she’s served in her current role, downtown Muncie has seen an increase in new businesses and jobs and in commercial and residential occupancy rates.